MazorBooks is delighted to announce its new publication, The Magnificent Cats of Lahaina, written by Hilo Witz and Sarah Mazor and illustrated by Mary Kusumkali Biswas. This excellent action-adventure book for kids offers lovely a combination of prose and rhymes and superb illustrations that capture the beauty of the Hawaiian Island and the fabulous personalities of the Magnificent Cats of Lahaina! When Meany Morty, the hater of cats, takes over the management of the beautiful Lahaina Market Place, Goody Gordy and his Magnificent Cats are sent on their way. Chaos ensues. Dirty Doody and his Rat Mob, no longer kept at bay by the Magnificent Cats, overrun the beautiful market. The shops close, the tourists leave, and the spectacular sunsets are enjoyed by no one. Free eBook Download on Amazon Today. Get a copy for your child and share the news with all your friends. Add a print version to your child’s library. Available on Amazon http://tinyurl.com/TellTimePrint with a 10% discount! In the past, learning how to tell time was part of growing up. We learned to read the numbers and the basic arithmetic that is required for telling time on an analog clock. In today’s world, though digital devices are relied upon for staying on schedule, it is important that kids should be able to look at an analog clock or watch and know what it tells them. If you would like to give the gift of basic knowledge to the special child in your life, introduce him to Brian and enable them to learn with the adorable protagonist the beauty of the analog system. 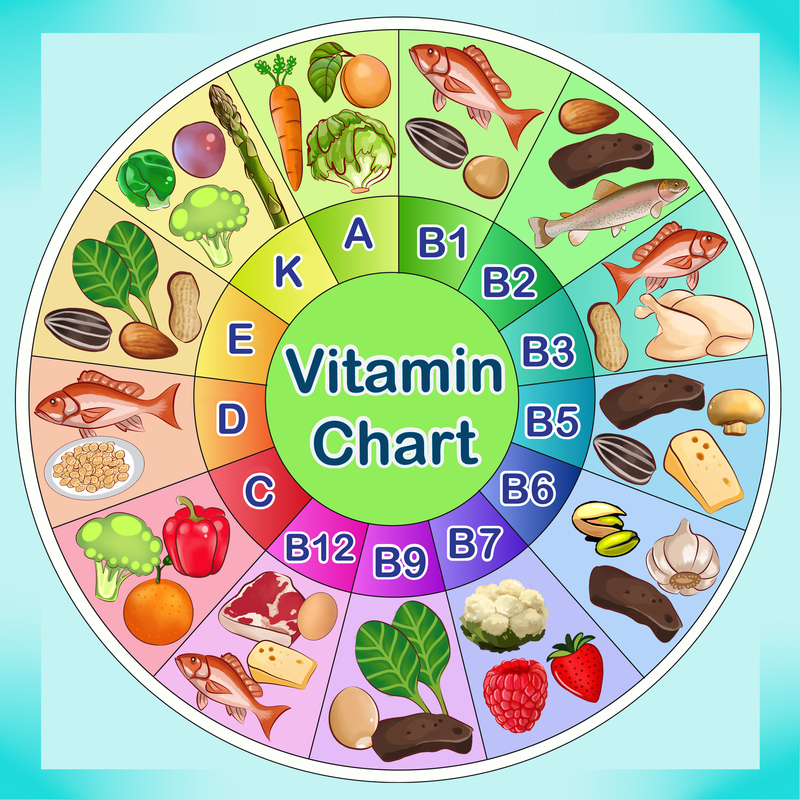 Teaching kids early on the importance of choosing foods that provide the necessary vitamins and minerals influences their eating habits. Studies have shown that healthy eating habits established in childhood have a great impact on adult eating patterns. 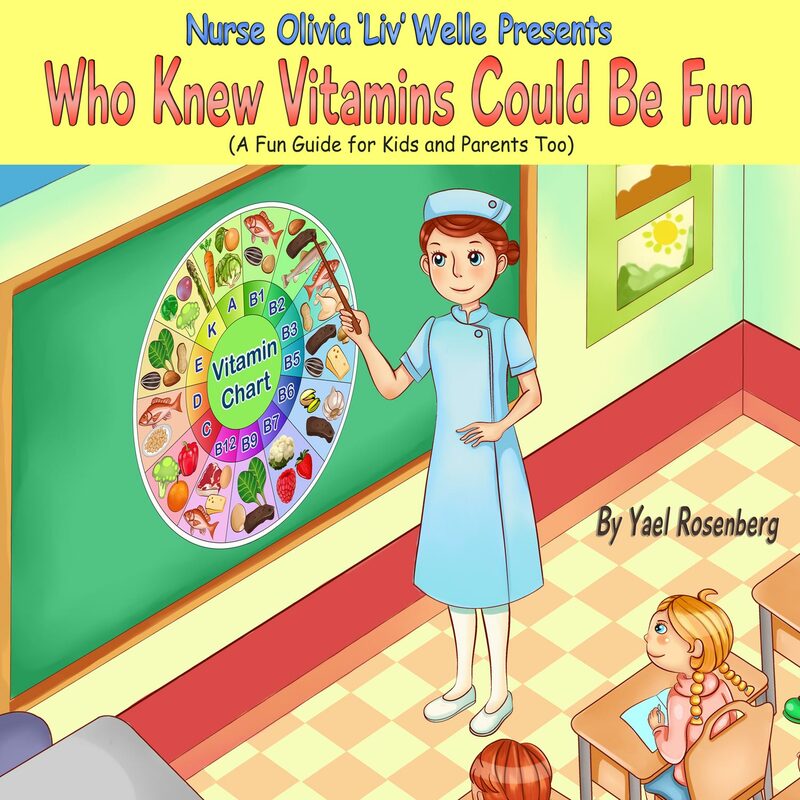 The children’s book Who Knew Vitamins Could Be Fun utilizes gorgeous illustrations and fun rhymes, which make learning about healthy and good nutrition easy and enjoyable.